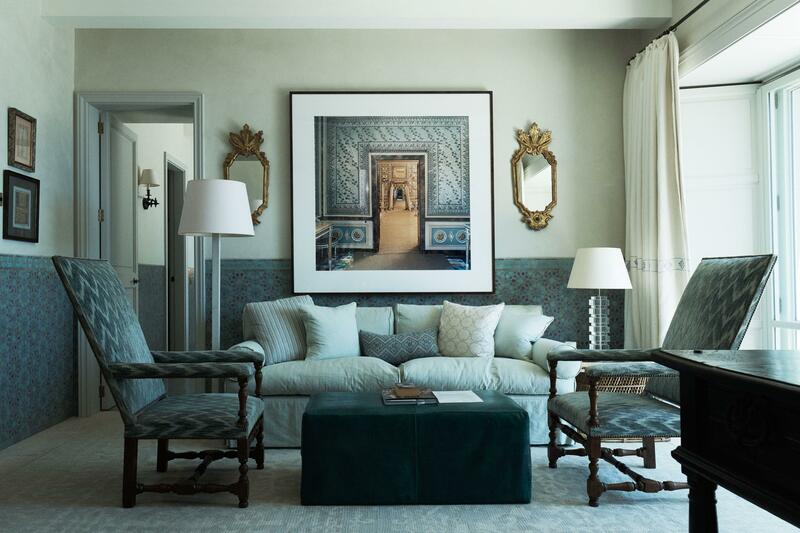 Michael Hampton is a Washington, DC based artist and interior designer. 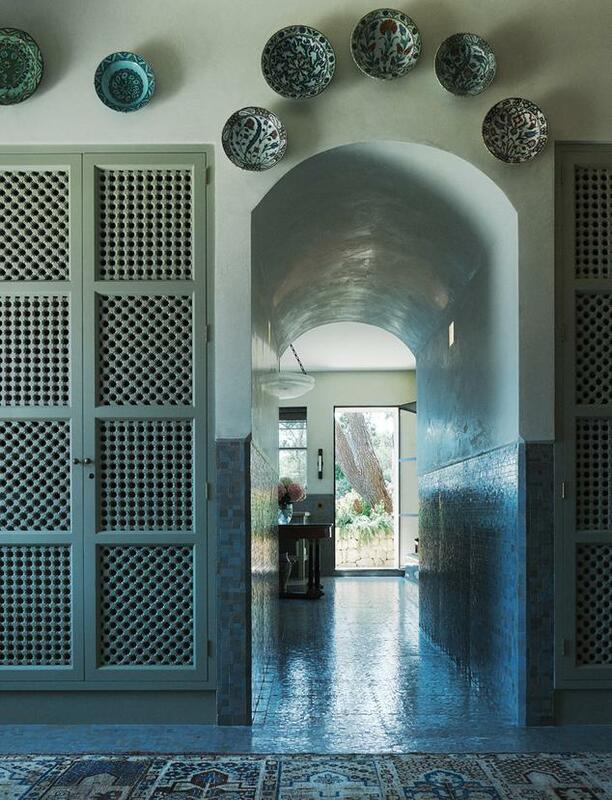 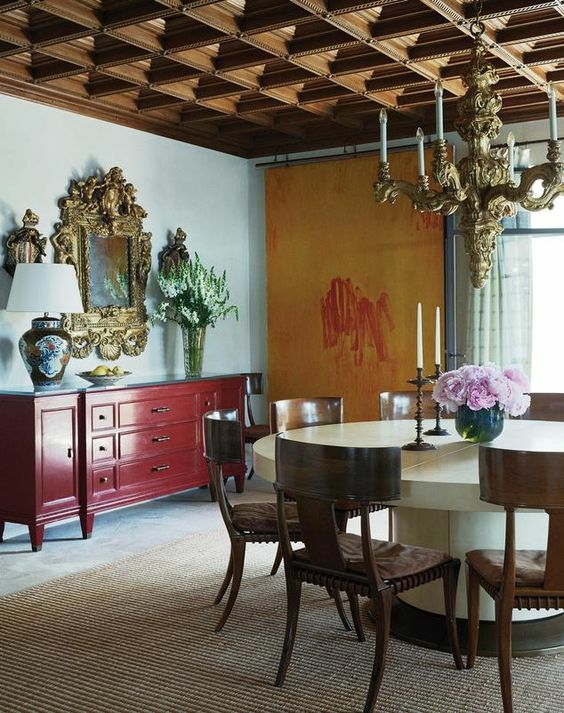 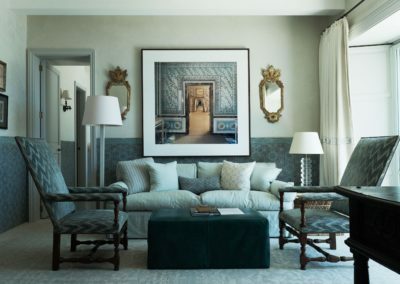 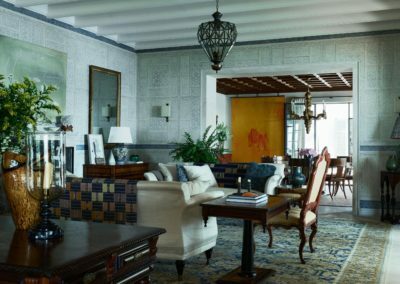 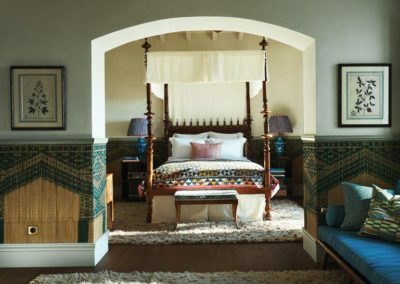 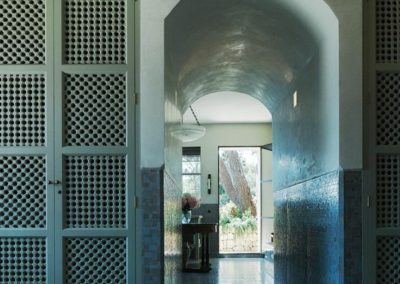 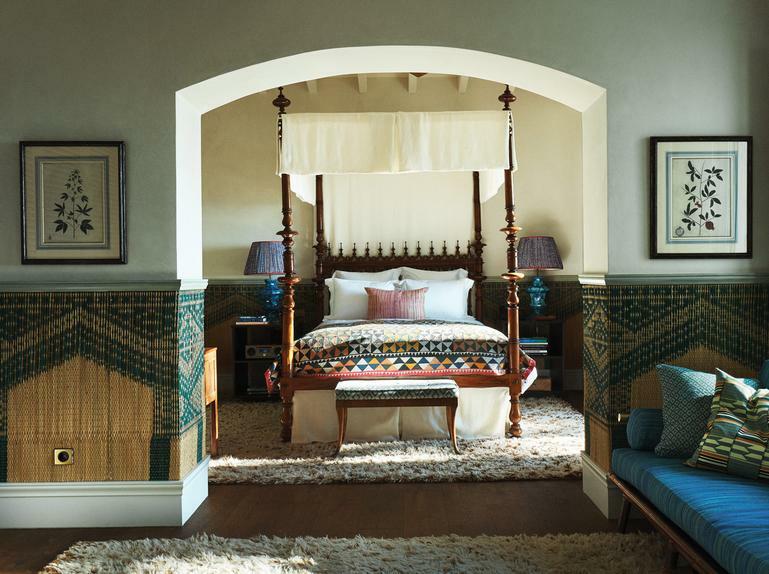 His projects reflect an appreciation for modern classicism and include private residences in Washington DC, San Francisco, Los Angeles, Napa Valley, Santa Fe and Aspen. 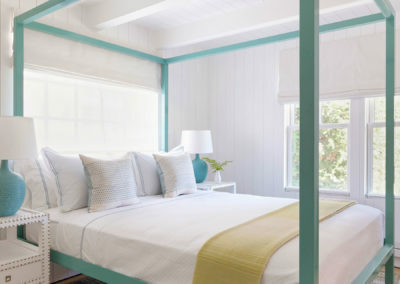 Shopbop’s BIG Sale and The Daily Hunt! 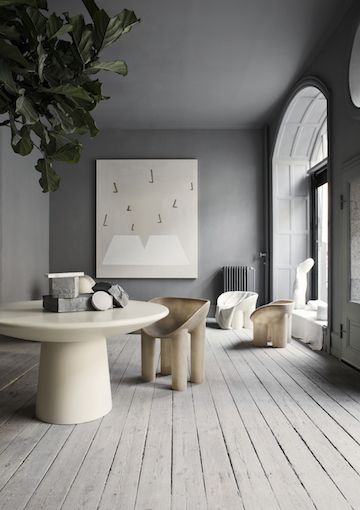 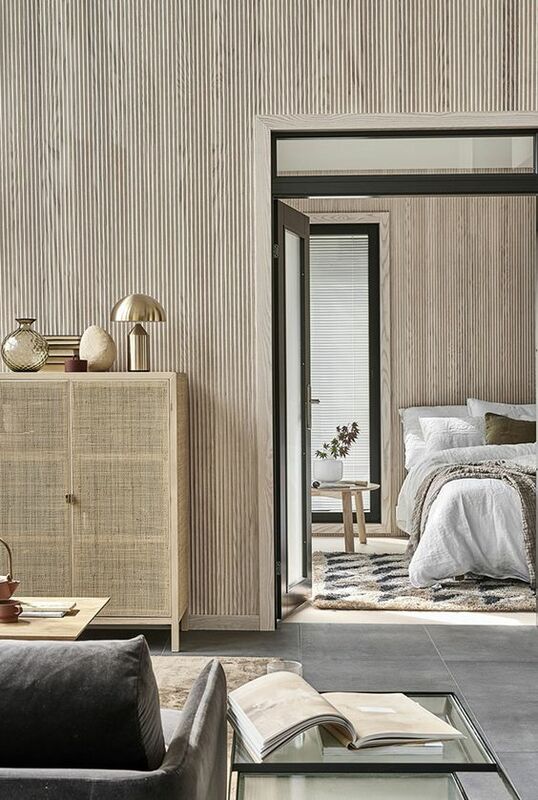 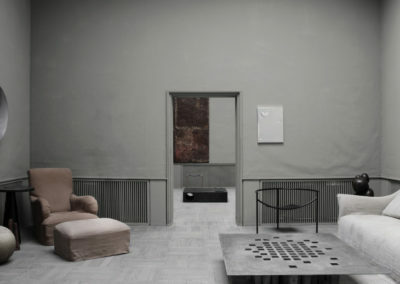 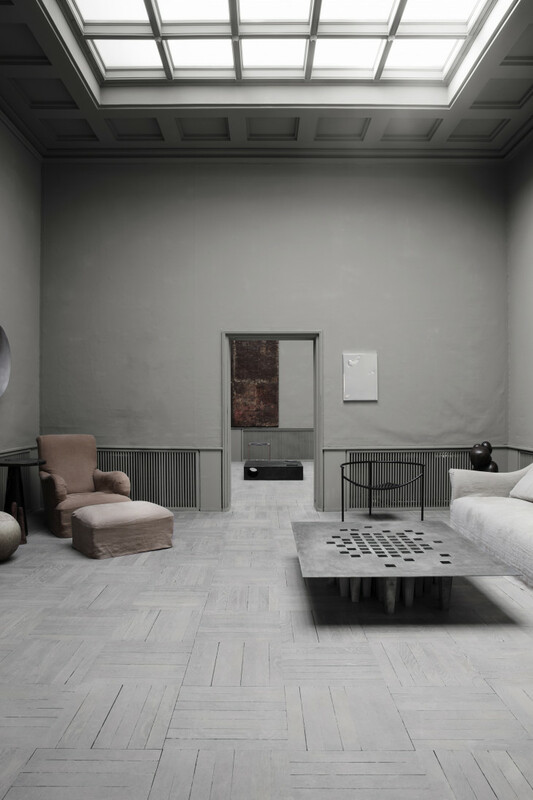 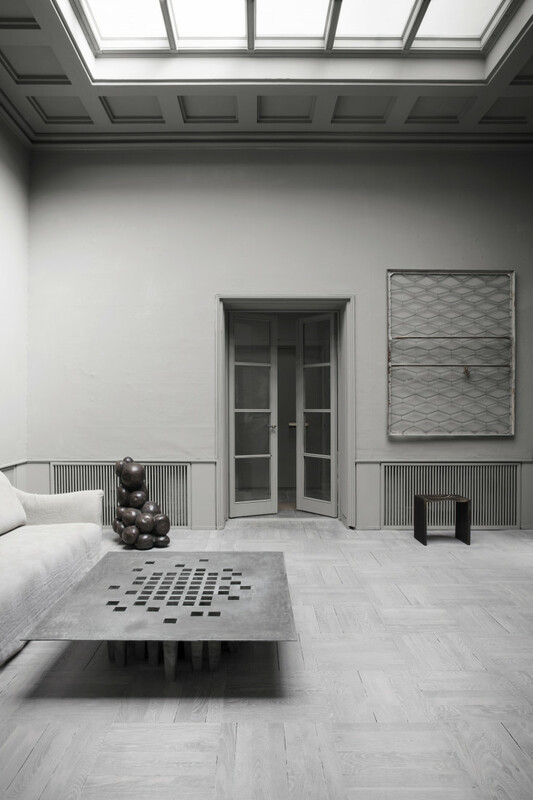 I recently discovered the intriguing work of Danish designer, Oliver Gustav. 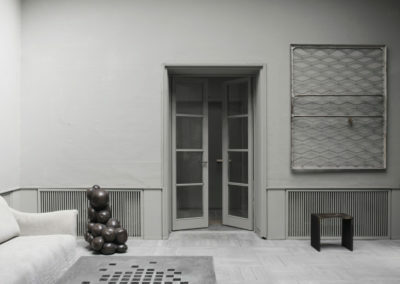 Gustav’s work has a definite Belgian feel to it but with an edge. 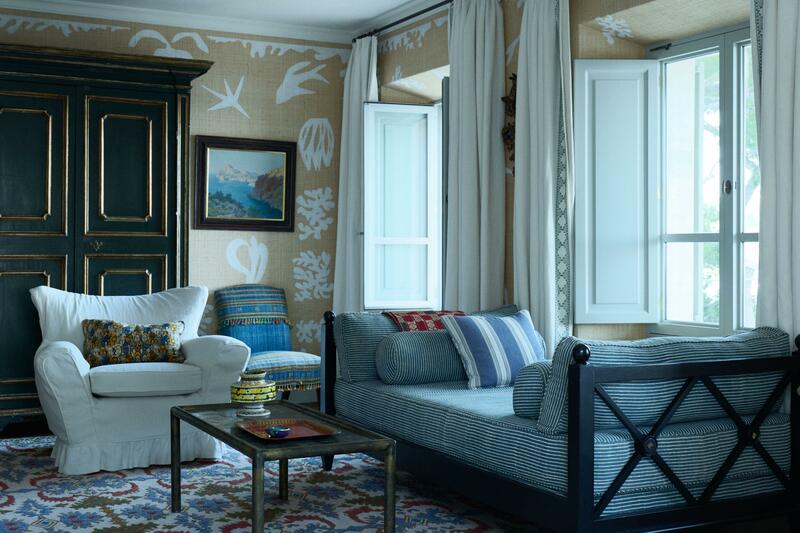 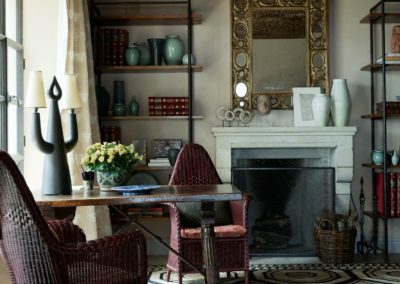 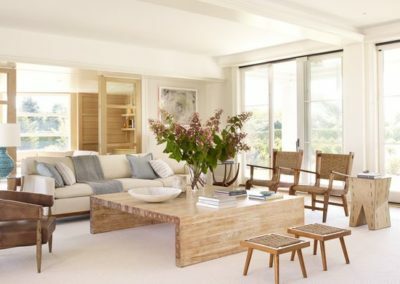 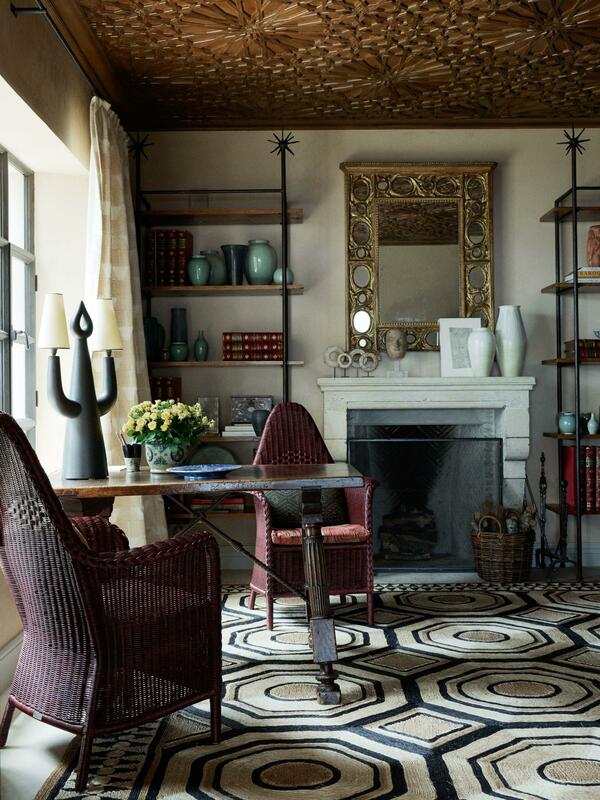 His minimalist approach to decorating feels refreshing yet welcoming and comfortable at the same time. 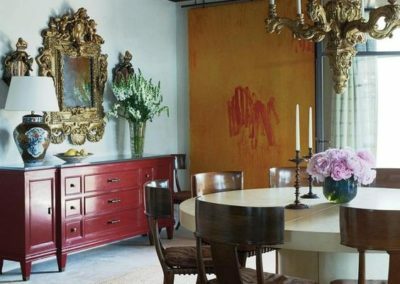 Warm tonal colors, time worn patina and natural textures are consistent throughout his work and I love the mix of modern and more classical elements, often with an Asian influence. 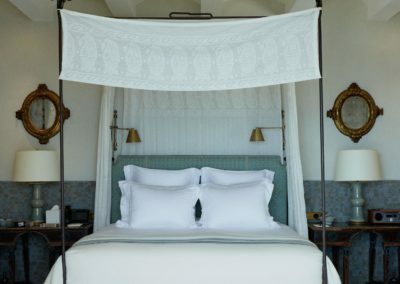 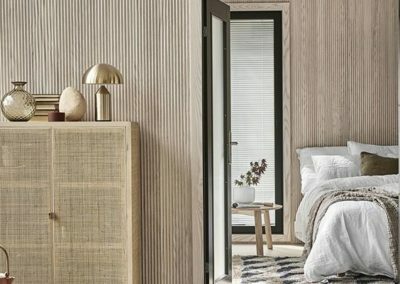 Each item in his rooms are able to breath and one is able to appreciate the silhouettes and simple beauty in each piece. 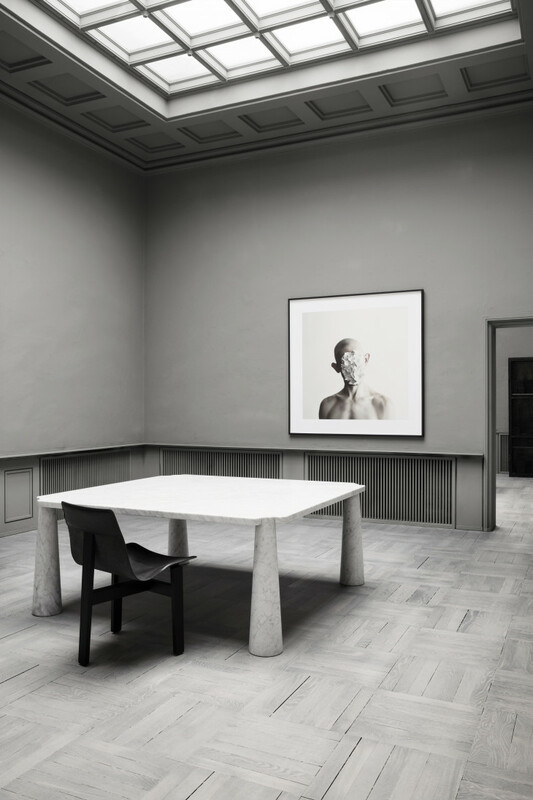 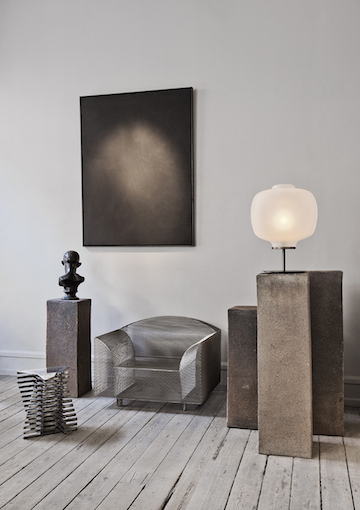 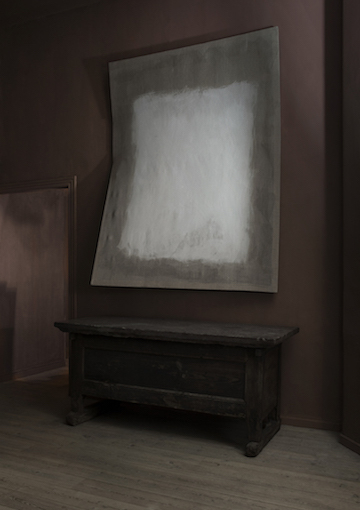 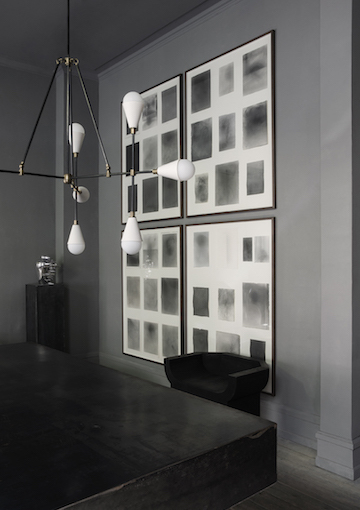 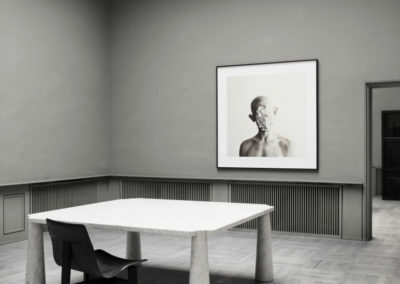 Gustav has galleries in both Copenhagen and new York City. 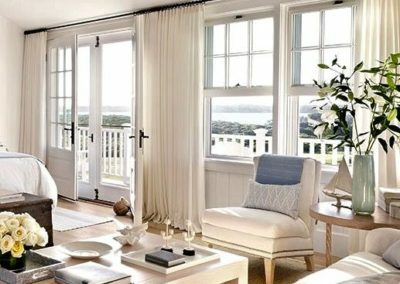 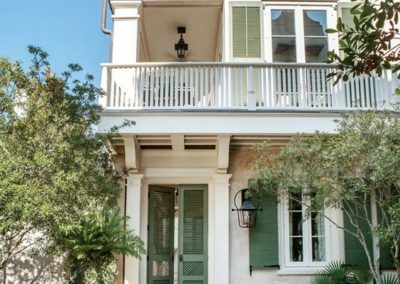 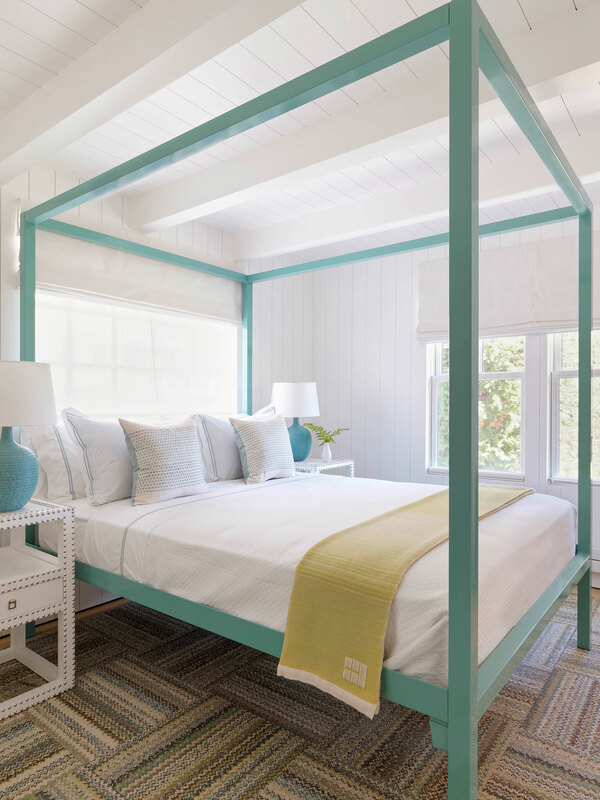 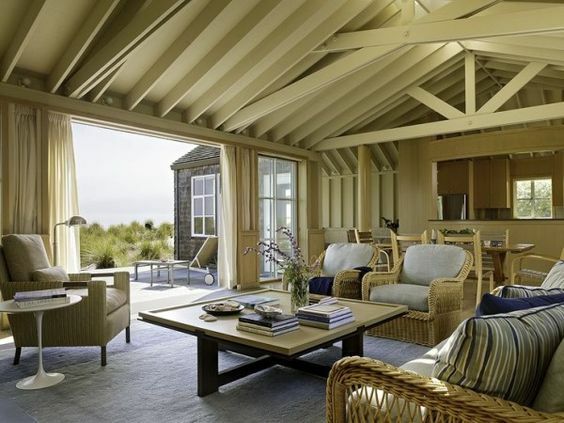 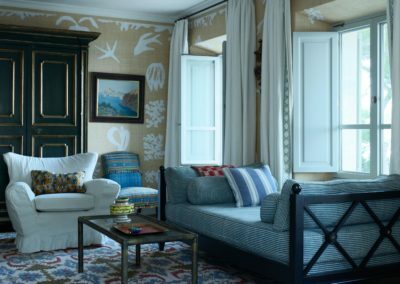 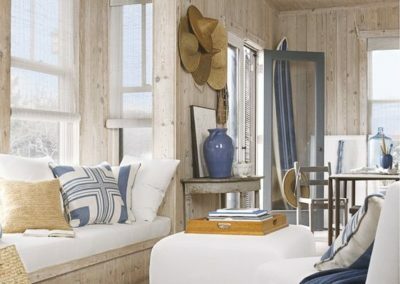 Like any design genre, coastal style can be defined in varying ways with each designer infusing their own core elements. 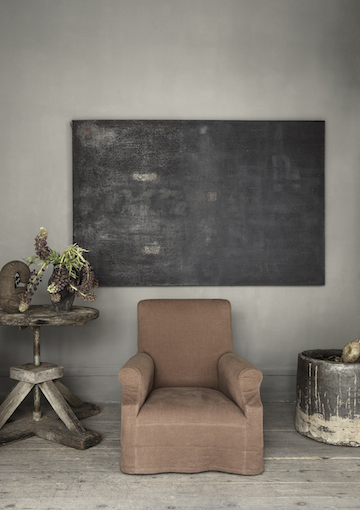 A principal important to my aesthetic is to ensure that every home fosters a sense of belonging, in some way rooting the home it to its surrounding environment through indigenous materials or unique elements. 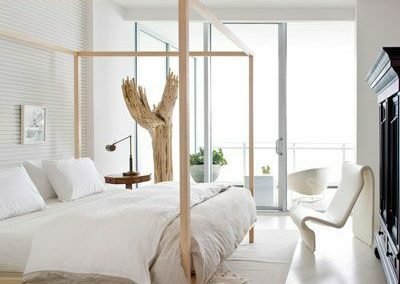 Whether the design takes on a bolder approach or is inspired by nature, coastal homes share at least one comment thread that helps evoke a sense of warmth and calm that only the sea and sun can bring: stark whites, sandy neutrals, ocean hues and sky blues, shake exteriors, natural woods, relaxed decor, leafy greens, maritime infusion, open air living ……. 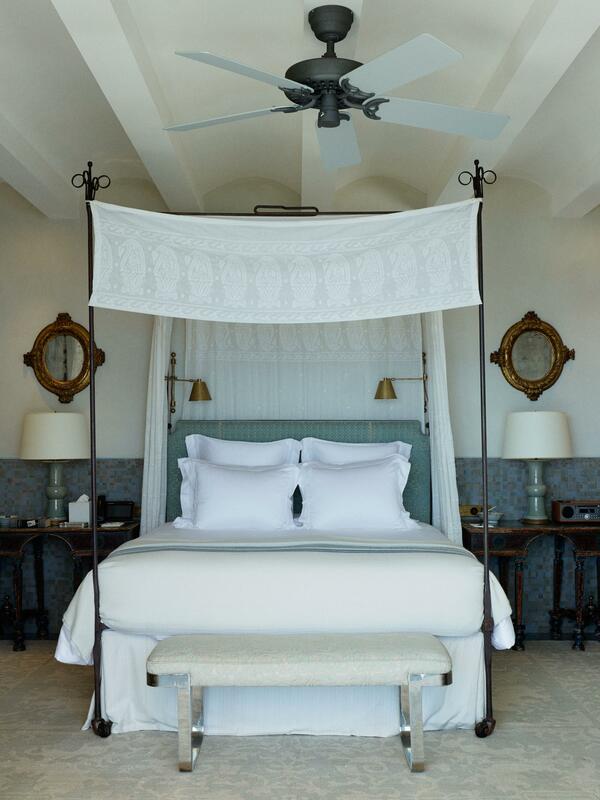 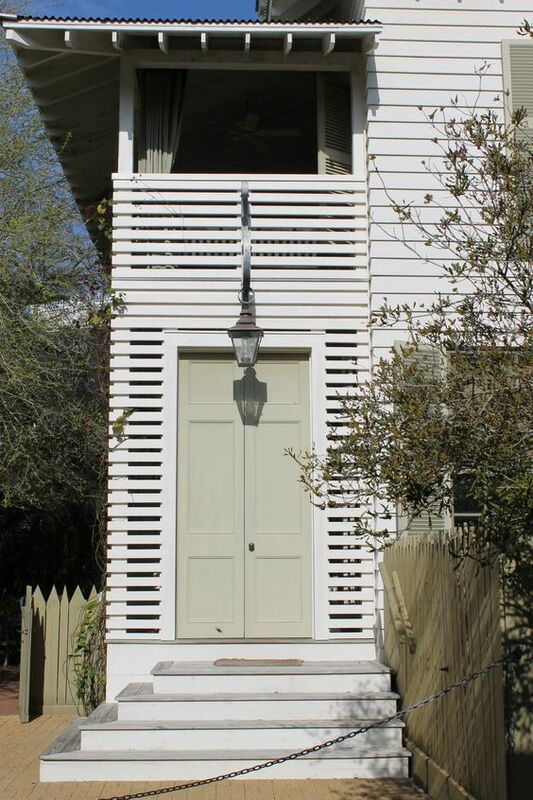 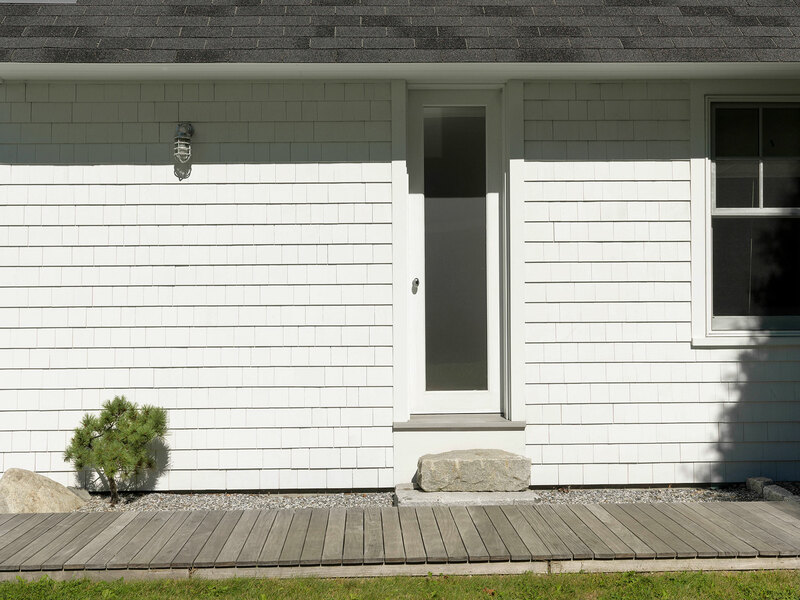 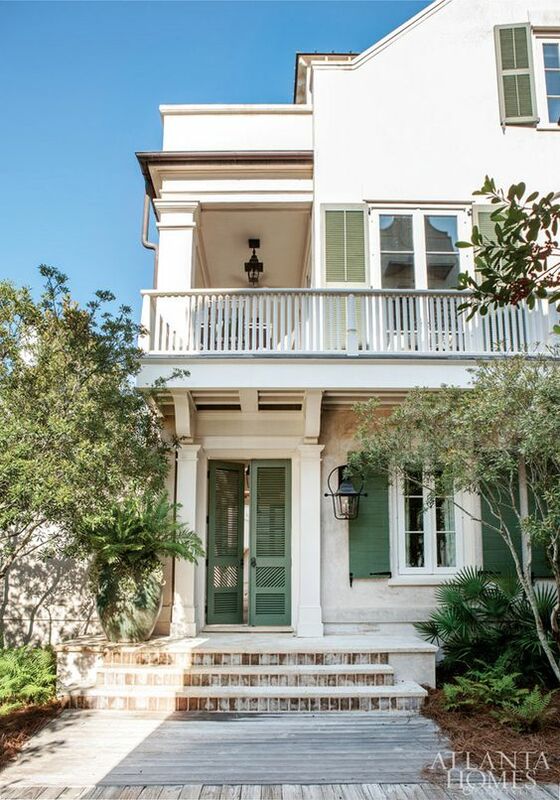 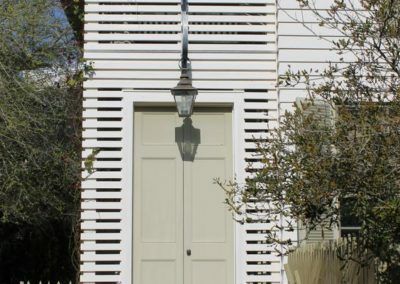 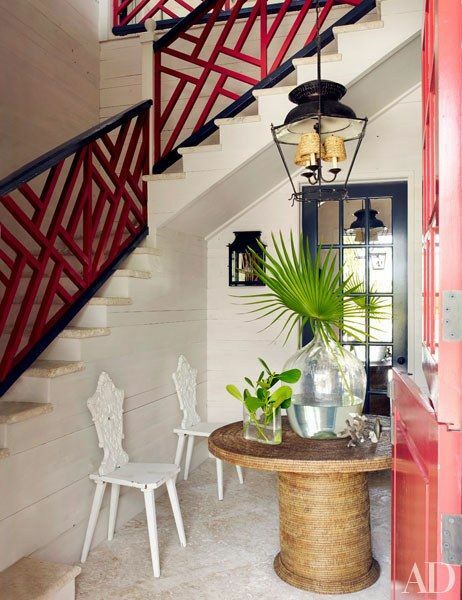 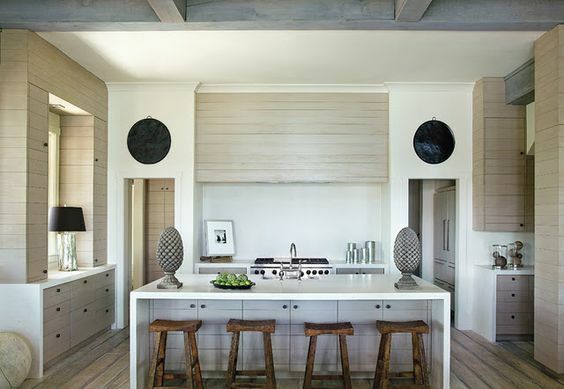 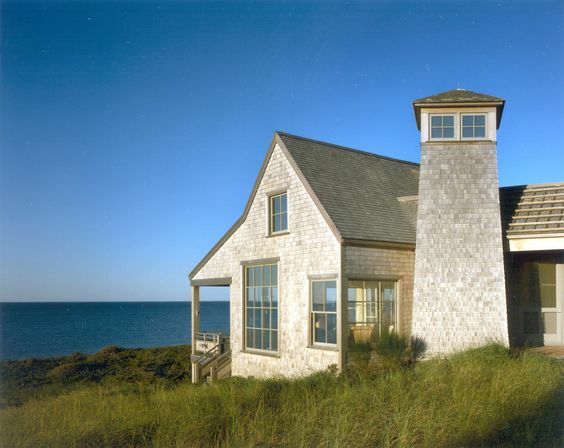 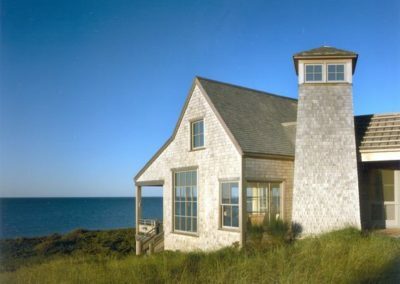 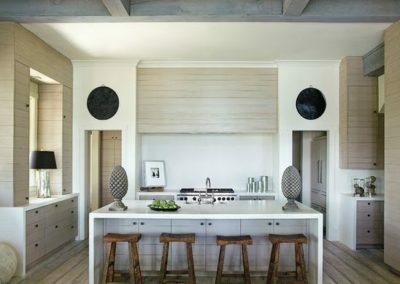 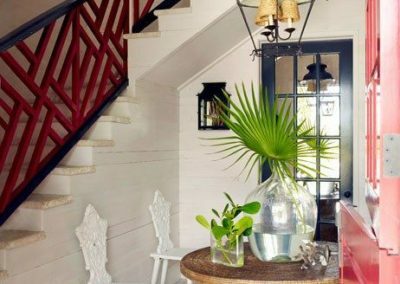 What are some of your favorite coastal design elements?